If I were to tell you that Peles Castle in Sinaia, Romania, is one of the first buildings to feature central heating and air conditioning in the world, wouldn’t you want to visit it? Built between 1873 and 1914, Peles Castle is one of the best preserved and the most beautiful castles in Romania. Located in the Bucegi mountains, in the small but elegant town of Sinaia, Peles Castle is now a museum. 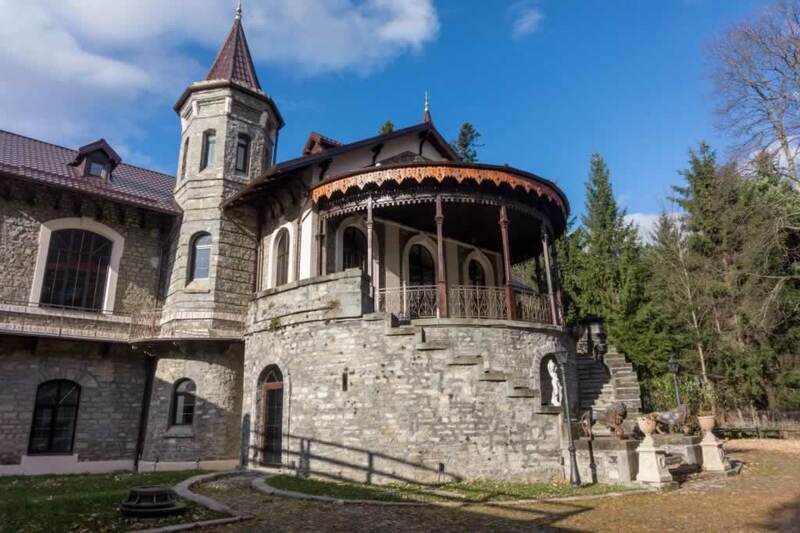 This article is a practical guide to help you make the most out of your visit to Sinaia and to this stylish home-castle built for King Carol I. While this Neo-Renaissance palace is absolutely worth the effort, there’s more to Sinaia than castles and former kings. What Is the Best Time To Visit Peles Castle? What Else To See in Sinaia, Romania? 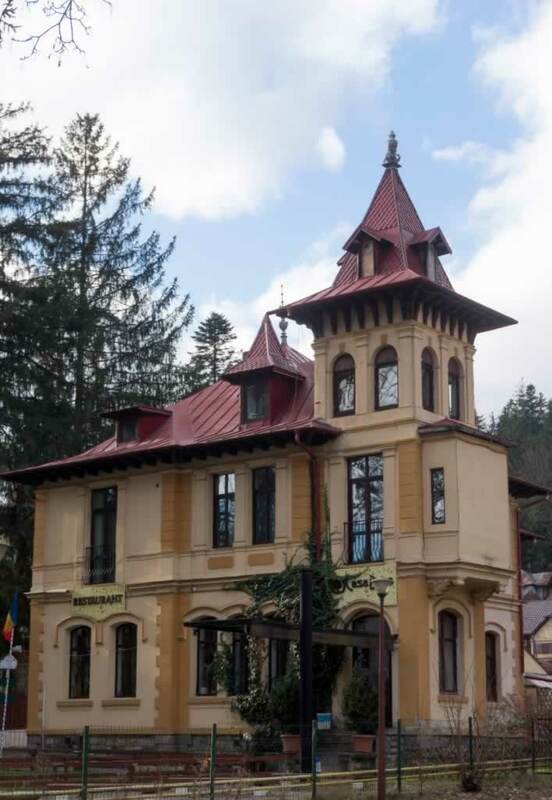 Where To Sleep in Sinaia Romania? Sinaia is located in the Bucegi mountains, on the Prahova Valley. Bucharest and Brasov are the nearest big cities. Chances are you’ll be coming from one of them. You can see Peles Castle, but also Pelisor Castle – the smaller sibling of Peles. In fact, Pelisor is my favorite Romanian castle. Look at the photo below and tell me if Pelisor isn’t an amazing building! You can visit Peles Castle and the whole town of Sinaia in a one-day trip from Bucharest. If a one-day trip is what you want, consider adding also Bran to your itinerary, so that you can visit Dracula’s Castle, as well. 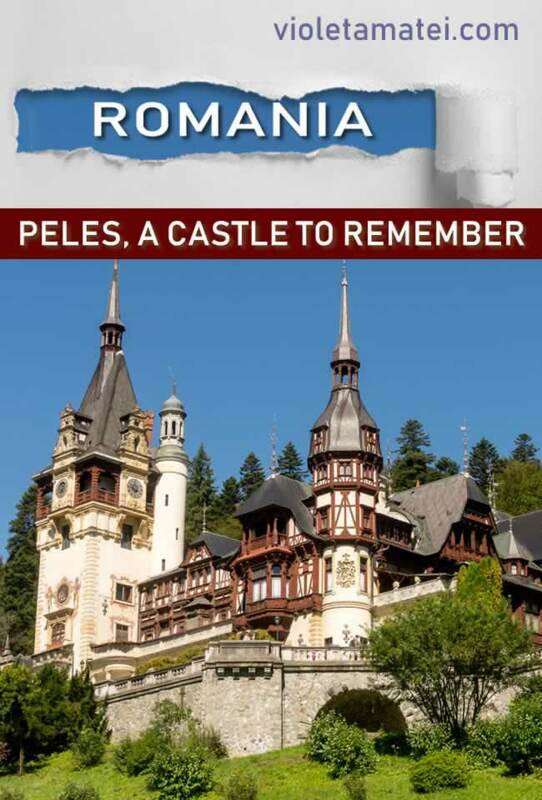 If you also count in Pelisor, you’ll see three Romanian castles in one day. 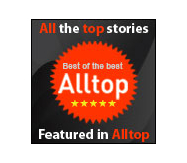 Here are a few guided tours you may want to take a closer look at, as they can save you from all the planning hassle. Although I prefer independent travel, sometimes I enjoy booking such tours at my destination, as they enable me to take advantage of a knowledgeable guide. If you don’t want to do this on your own, you can book a guided tour from Bucharest that includes visits to Peles and to Sinaia Monastery, as well as some sightseeing in the mountains. Click here to see one of these tours – it takes about 8-9 hours and it is available in English or in Spanish (you’ll be prompted to choose your language when you make the booking). If you want to see both Peles and Dracula’s Castle in one tour, click here to check out this full day tour from Bucharest that takes you to both castles (with a walk through the center of Brasov) and brings you back to Bucharest in a 12-hour trip with English guide. 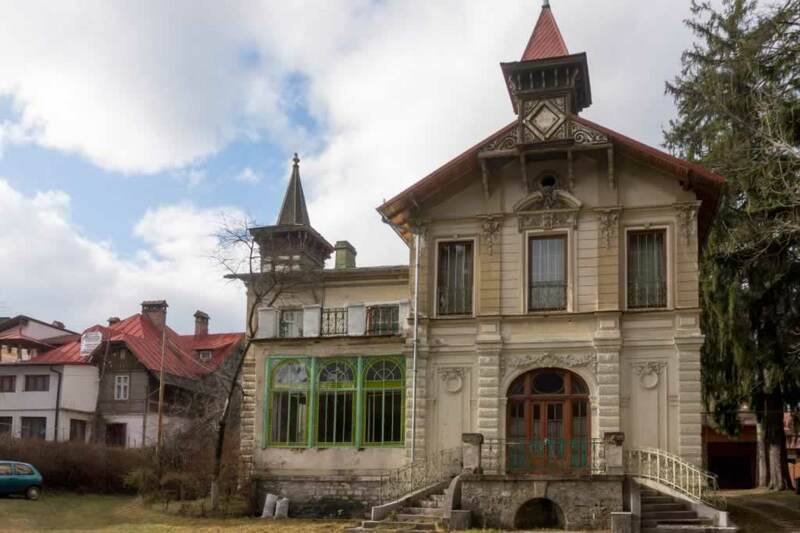 If you are keen on doing your own thing, keep reading to see how to get to Sinaia on your own. The easiest way to get to Sinaia from Bucharest is to take the train. Wherever you may be in Bucharest, you can take a taxi to get to Gara de Nord. Uber services are also available in Bucharest. There’s also the M1 Metro line going from the city center to Gara de Nord. There are more than 15 trains per day going to Sinaia from Gara de Nord (the North Railway Station), so you’ll surely find one to suit your schedule. Depending on the type of train, the journey takes between 1.5 hours and 2.5 hours. Faster trains are also more expensive, but prices are in the range of 8-15 US dollars, so you don’t need to take the slowest trains to save money. Here’s the official website of the Romanian Railways, where you can find out more info and buy your train tickets online. Beware that once you start searching for trains, the interface will switch to Romanian. Fortunately, it is intuitive, so you’ll surely find your way around easily. If you choose the train, you won’t be able to visit Dracula’s Castle that easily, because Bran doesn’t have a train station. If you are keen on taking the train, you need to go to Brasov after you’re done with visiting Sinaia. From Brasov you can take a bus or a taxi to Bran. After you see the castle, you need to get back to Brasov to take the train to Bucharest. You’ll be spending too much on the road for one day, so I wouldn’t recommend it. As there are only about 150 km from Bucharest to Sinaia, getting there by car is a matter of two hours. It will take longer during weekends, because the Bucegi mountains are the favorite weekend destination of Bucharest people, so the DN1 road that links Bucharest with the Carpathians gets extremely busy. The good thing about driving a car is that you can make your travel itinerary as you like. From Bucharest, take the DN1 national road that goes to Brasov. Within two hours you should reach Sinaia. Just before you enter the town the roads splits. You need to keep left, as that’s the road that crosses Sinaia. The one to the right bypasses it. Once you’re done with Sinaia, get back on the national road heading towards Brasov. As you exit Predeal, take the road that turns left. That is a great shortcut to Bran. If you miss it, you’ll need to get close to Brasov to be able to take the Bran road again. Also, you won’t be able to turn your car around, as the road is full of dangerous curves. Finding parking in Sinaia isn’t the easiest thing of all, but you’ll figure it out quickly, as there are two parking areas just by the center of the town. Peles Castle is up the hill, so you’ll have some walking to do, should you decide to park your car here. If you don’t fancy walking, you can go by car to Economat, which is a hotel that’s very close to the castle. They have a pretty big parking. There’s also a restaurant. The last time I ate there, the food was good (but that was a few years ago, so I’d say you check out some fresh reviews). Sinaia is at less than 50 km from Brasov. You can either take the train or rent a car. The train is more convenient, as you won’t need to search for parking in Sinaia. However, if you want some freedom to visit nearby villages or towns, a car would be a better option. If you prefer a guided tour, take a look at this one, here, which takes you from Brasov to Sinaia and then to Bucharest. If you arrive by train, you might be better off with taking a taxi. The train station is at the lowest point of Sinaia, while Peles is on a relatively higher level. you can walk, if you want, but you should expect climbing a lot of stairs and walking uphill for 30-45 minutes. While this is a lovely walk, not everyone may be fit for it. There’s a taxi stop just as you exit the rail station. Climbing by foot is enjoyable, particularly on good weather. After the first few flights of stairs, you arrive on the national road, right in the center of the town. If you need a rest, consider visiting the central park of Sinaia, called Dimitrie Ghica. Although small, the park is very beautiful. It is surrounded by buildings such as Caraiman Hotel (darting from 1881), the former Sinaia Casino (dating from the early 1890s), and Palace Hotel (built in 1911). 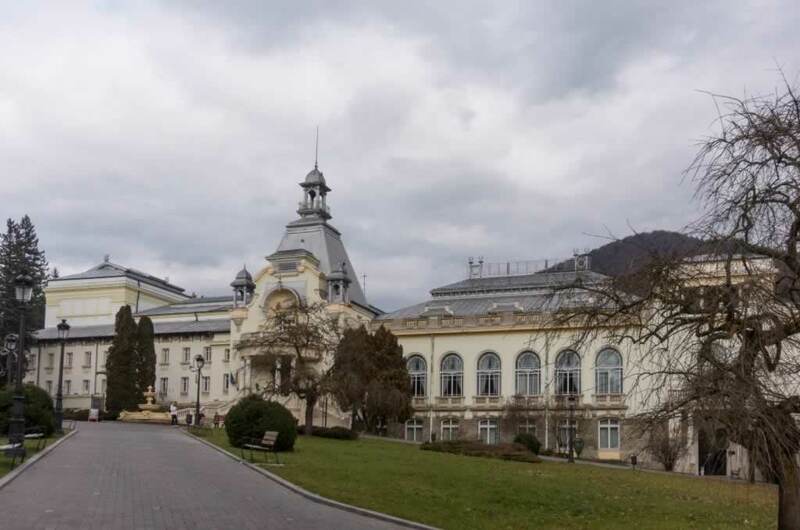 Here are a few photos of the Central Park in Sinaia, Romania, of the hotel and of the casino. There’s also a coffee shop where you can stop for drink, but I think nothing is better than sitting on the grass and contemplating the old architecture of all these buildings. A bit further up the hill, you’ll find the Sinaia Monastery, which is also worth a short stop. Take photos, light a candle, say a prayer, or simply watch the people as they pass. From the monastery, you still have about 10 minutes to walk until you’ll reach Peles Valley, where both Peles and Pelisor castles are. Peles castle is built on a hill, so you’ll have some great photo opportunities as you get closer to it. The lawn in front of the castle is very well maintained, and this makes it look very good in photos. The closer you get to the castle, the better you’ll see the intricate details of the facade. Even if you won’t get inside, you’ll still have the chance to take some wonderful photos. There are two types of tickets, one that allows you to visit only the ground floor, and another one that allows you to visit also the first floor. Only guided visits are allowed, so you’ll need to go with the crowds, at regular intervals. As far as I remember, the full tour takes about one hour and a half. The short tour takes about 45 minutes. If you want to take photos or to film inside the castle, you’ll need to pay an additional fee on top of your entry ticket. However, if you get there on a very busy day, you won’t be able to take photos without other people in them, so it may not be worth trying. The staff will rush you to go with the group. However, if there aren’t too many visitors in your group, pay the photo fee, because the interior of this castle is wonderful. Pelisor Castle is very close to Peles, on a small road that goes toward the forest. This castle is very small, so you’ll probably need about 20-30 minutes to visit it. Both Peles and Pelisor are closed on Mondays and Tuesdays. On Wednesdays, they are open from 11:00 am to 16:15. From Thursday to Sunday, the program is 9:15 – 16:15. 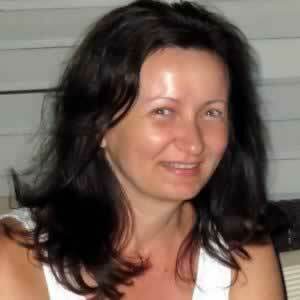 During the summer, the program for Peles is longer. However, it’s best to check the official website of Peles and Pelisor (Romanian language) just before your visit, in order to get the updated schedule. Once you’re done with the monastery and the two castles, you can do some hiking or take the cable car to go on top of the mountains. There is a fairly easy hiking trail going from Sinaia to Poiana Stânii. Less than 2km long, this trail is very well marked and it follows a path though the wood. It is suitable for children and for people who aren’t fit. Here’s the point on Google Maps where the path to Poiana Stanii starts. To find it, you need to get on the road that goes to Cota 1400, and look for Cabana Schiorilor – once you pass it, you’ll see the trail starting from the main road. 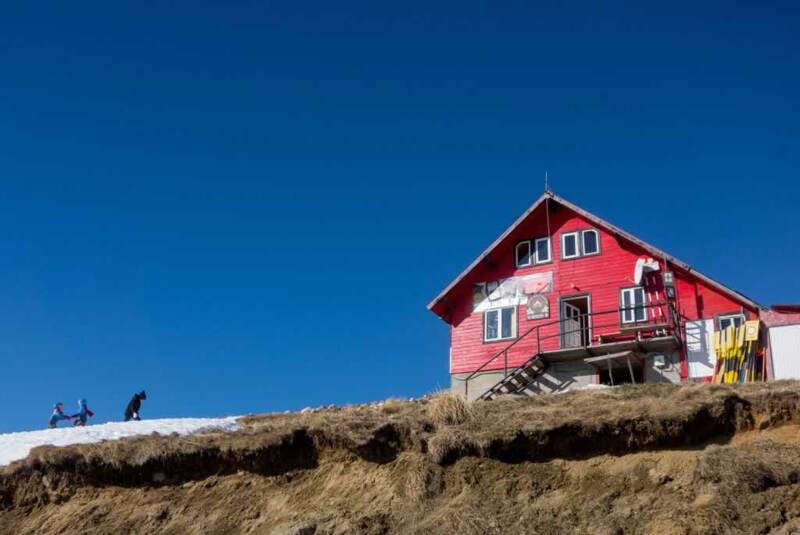 There is a restaurant in Poiana Stanii, but I’d recommend you to eat either at Cabana Schiorilor or somewhere in Sinaia, because Poiana Stanii is usually very crowded, particularly on weekends with good weather. Your other option is to take the cable car to go up the mountain to Cota 1400 or even further, to Cota 2000. The start of the cable car is down, in the center of Sinaia, nearby the two big hotels on the national road. Here are some images from Cota 2000. 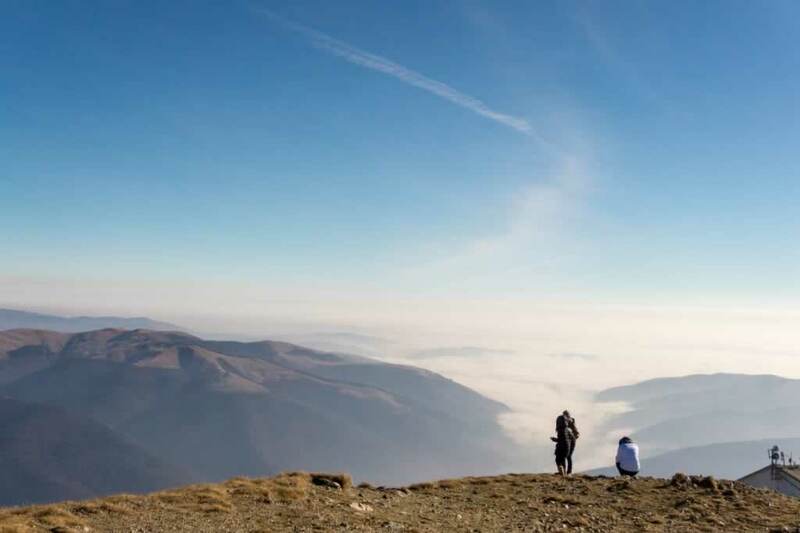 You’ll be on top of the world, as the highest mountains in Romania are in the 2k meters range. If you don’t feel like hiking, you can simply walk around and take photos of the lovely houses and villas in Sinaia. Their stylish architectural style will leave you in awe. 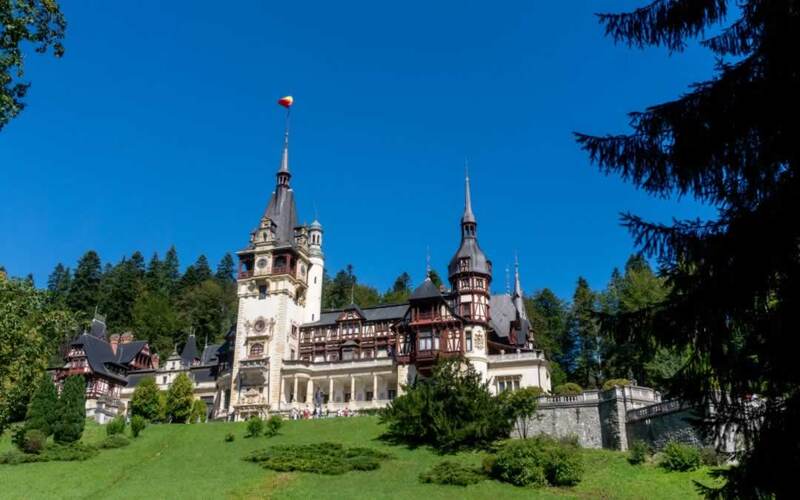 While you can visit Peles Castle and Sinaia in a one day trip from Bucharest, booking a hotel room for one or two nights can be a very good idea. 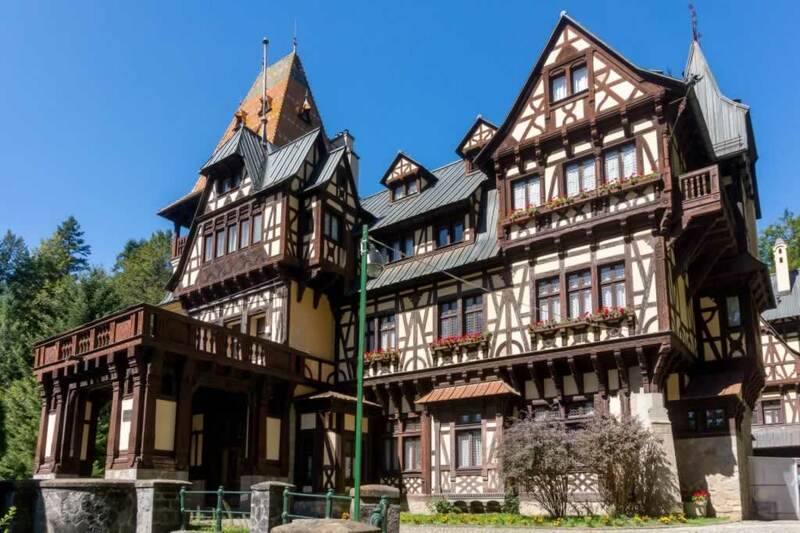 I recommend Vila Economat, which is the former Royal Guard Office of Peles Castle. This accommodation is located on the Royal Domain, very close to Pelisor Castle. 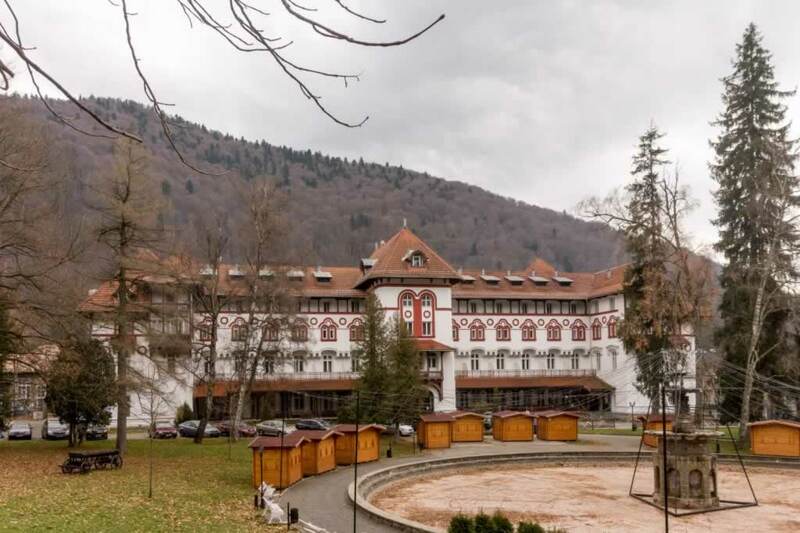 The complex includes also a restaurant and a main hotel, so you won’t need to get downtown Sinaia for dinner. I believe this is the best place to sleep in Sinaia, because it is right in the middle of nature. In the morning, you’ll open the windows to hear the birds and the water of the nearby creek, and you’ll feel the smell of the trees. I also enjoyed New Montana and Rina Sinaia Hotels, right in the center of the town. Have you ever visited Peles Castle? What about Sinaia, Romania? If you didn’t, make sure you add them to your bucket list. You won’t regret it.